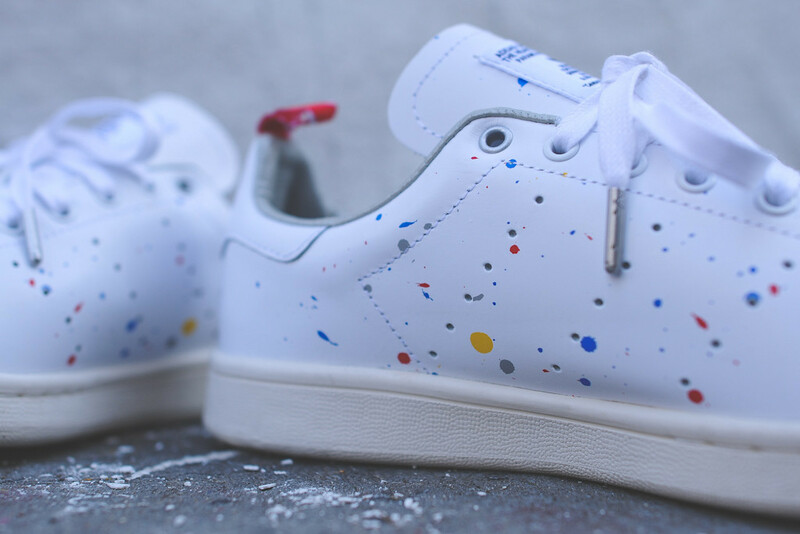 adidas Originals teams up with Japanese brand Bedwin and the Heartbreakers once again this spring for another collection, highlighted by this speckled version of the Stan Smith. 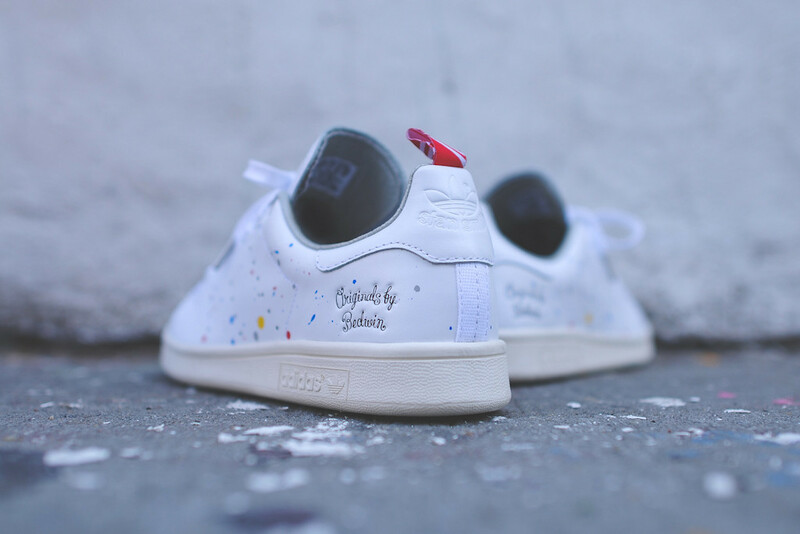 adidas Originals teams up with Japanese brand Bedwin and the Heartbreakers once again this spring for another collection, highlighted by this speckled version of the Stan Smith. 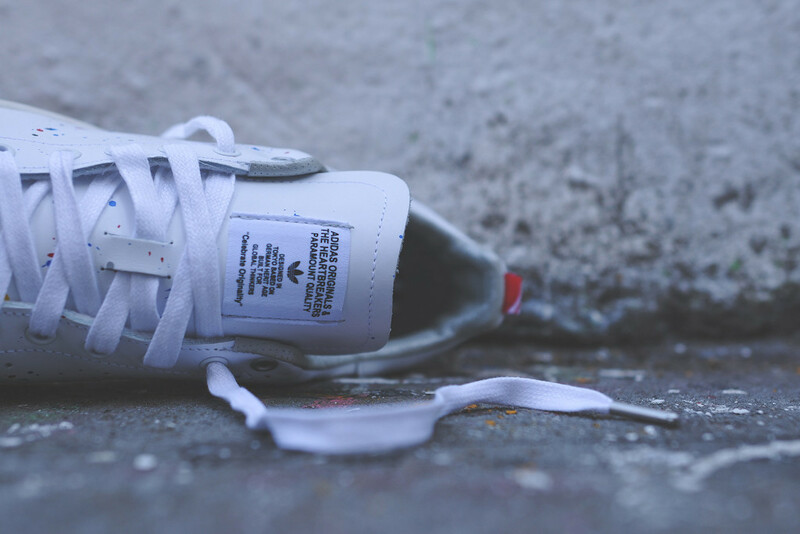 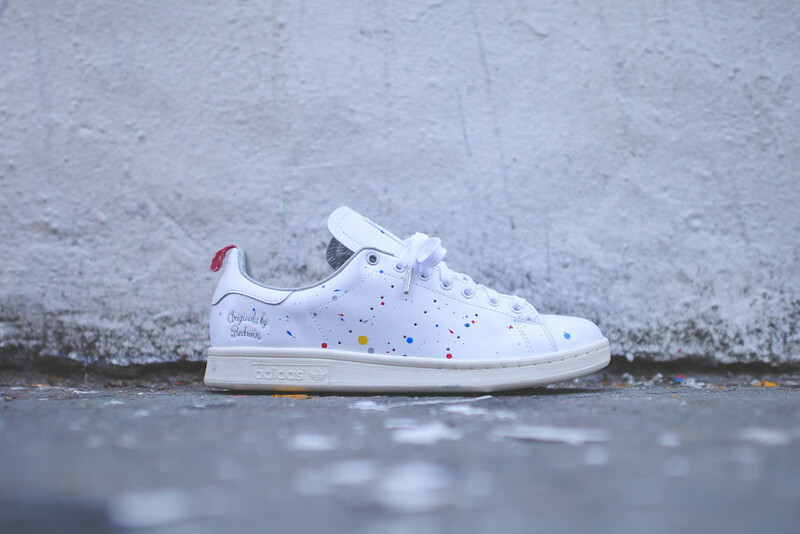 This playful new take on the iconic Stan Smith features a full grain leather upper in white with multicolored paint splatters across the upper. 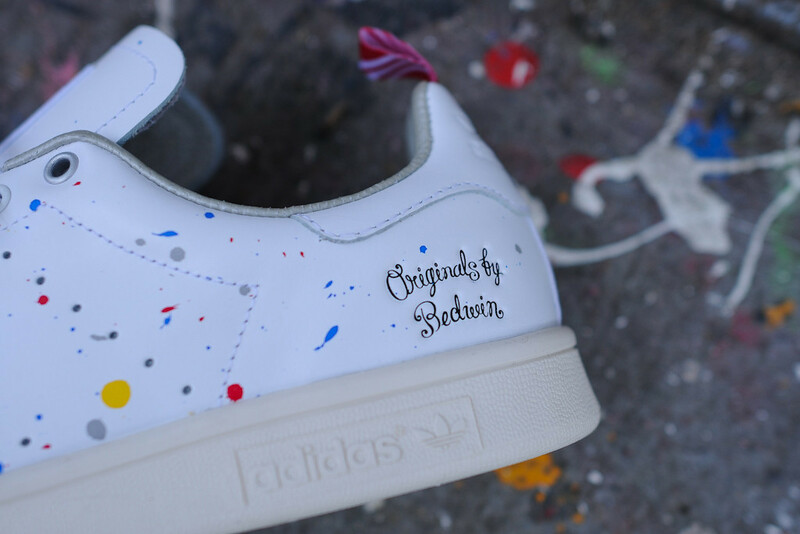 Bedwin x adidas Originals branding adorns the heel and tongue, and a special striped heel tab finishes off the unique look. 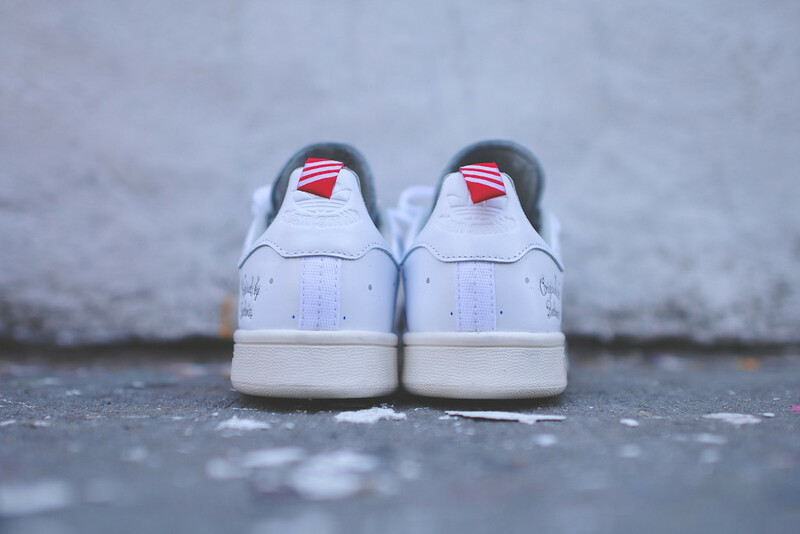 The Bedwin and the Heartbreakers x adidas Originals Stan Smith is available now at select retailers now, including Kith NYC.